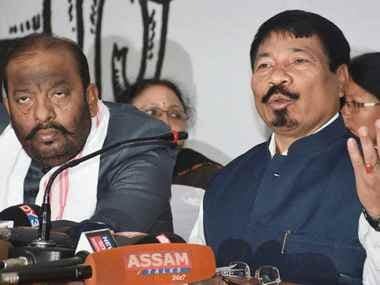 New Delhi: The chief ministers of two northeastern states, Arunachal Pradesh's Pema Khandu and Manipur's N Biren Singh, on Monday voiced their opposition to the contentious Citizenship (Amendment) Bill and urged Home Minister Rajnath Singh to ensure it was not passed in the Rajya Sabha, officials said. 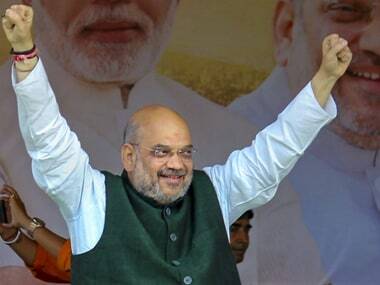 During a 30-minute meeting, the two BJP chief ministers apprised the home minister about the prevailing situation in the North East, which has been witnessing continuous protests against the bill, which seeks to provide Indian nationality to non-Muslims from Pakistan, Bangladesh and Afghanistan. The two chief minister requested the home minister not to pass the Citizenship (Amendment) Bill before convincing the people of the North East and sought protection of their cultural and linguistic identity, an official said. 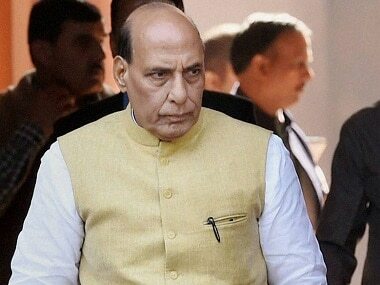 The home minister asked the chief ministers not to worry and assured that the rights of the indigenous people of the North East would not be diluted, the official said. The legislation was passed by the Lok Sabha during the Winter Session on 8 January and has been awaiting Rajya Sabha nod. Political parties have been protesting on the grounds that the bill seeks to grant nationality to non-Muslims who came to India till 31 December, 2014, thereby, increasing the deadline from 1971 as per the Assam Accord. Also, according to the Assam Accord, all illegal immigrants who came to India after 1971, irrespective of their religion, have to be deported and this bill violates that. 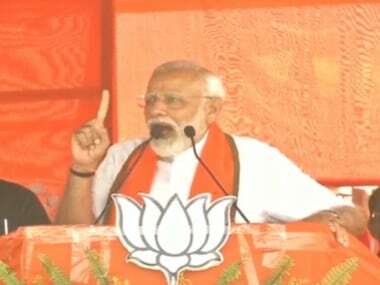 Prime Minister Narendra Modi had announced that the bill is an "atonement of the wrong that was done during India's Partition. India will safeguard all who had been victims of the Partition".